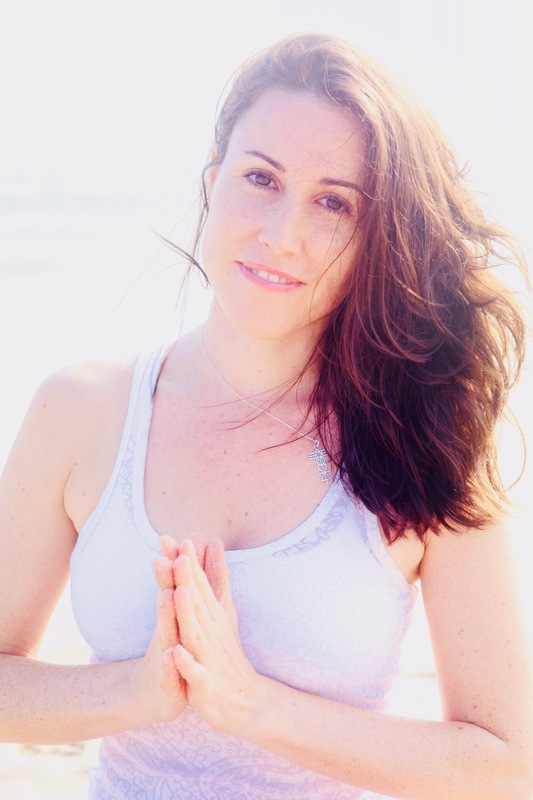 Colby, E-RYT 500, has been following her passion for the last decade teaching group classes, workshops, and international yoga retreats, and leads the yoga training programs at Oceans of Calm. She also works one on one with individuals as a Personal Mastery Coach and Energy Healing Practitioner and Teacher, helping them to cultivate greater peace, fulfillment and joy in their lives. 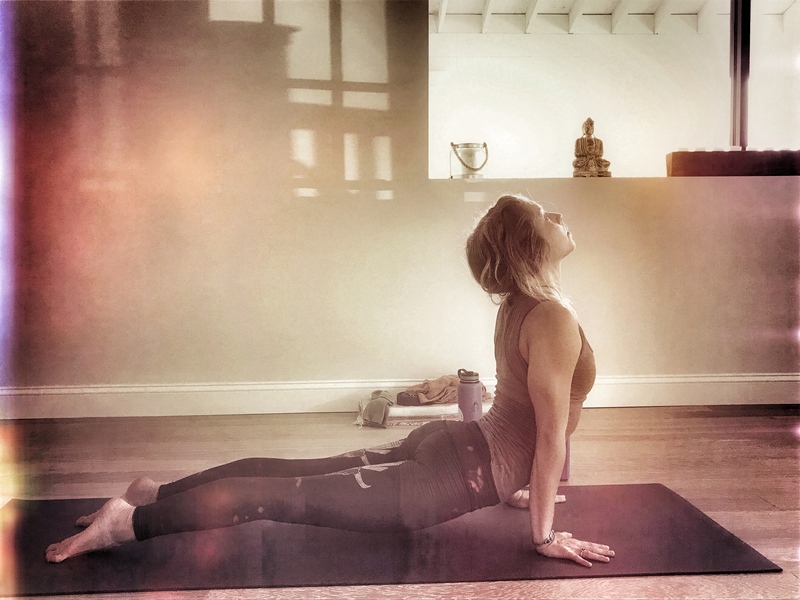 “Teaching yoga truly is my heart’s passion and purpose – and my practice, an intimate act of relationship to life, breath, and connection to spirit. I am inspired everyday to help others unlock the magic and power of their asana practice, bringing greater presence, freedom, and depths of love and connection into their lives. I was first introduced to yoga through a Bikram class on the Upper East Side in New York City, in which I left feeling profoundly transformed in some beautiful and freeing way. Being a classically trained dancer of 25 years, this new and exciting way of breathing, being and moving deeply inspired me. This led to my 500-HR training with senior teachers Chrissy Carter and Jodie Rufty of YogaWorks NYC and to my decade of studies with a spiritual teacher in the areas of meditation and healing. Victoria is inspired by the magic that’s cultivated through bringing awareness to the breath and mindful body movement together. Victoria teaches a mindful flow with focus on breath and alignment. She believes yoga is for everyone and in the power of Love. 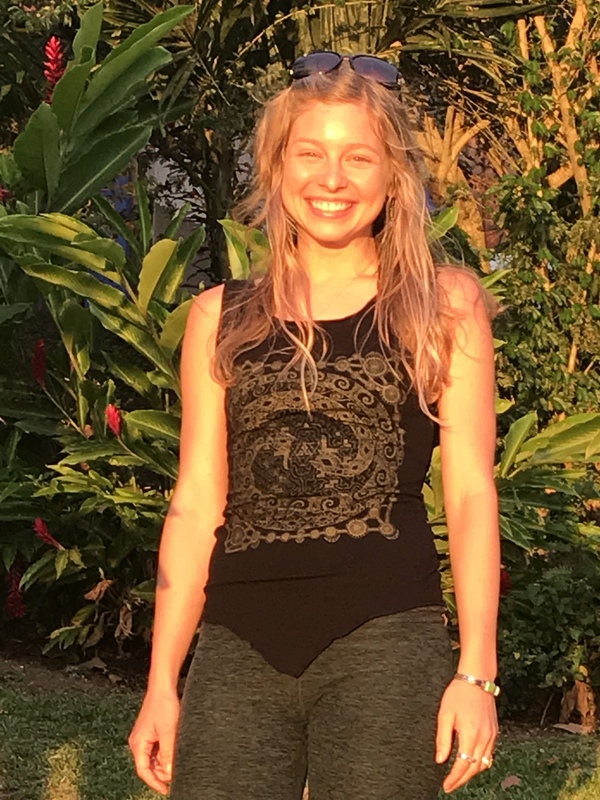 After diving deeper into the studies of yoga with Colby Rolando at Oceans of Calm yoga studio, where she received her 200-HR training, Victoria is grateful & honored to be here to connect & share yoga with you.